Zip Zone Paris fashion tradeshow takes place twice a year during the Paris Fashion Week. Different from the other tradeshows for its visionary and international selection, a smart mixture of young design and acute understanding of fashion industry, Zip Zone gives international visibility to avant-garde and contemporary collections and accessories and creates an unique platform for launching new potentially successful talents. It is situated in the Museum of Decorative Arts. The keen choice of the location, the very part of parisian centuries old cultural heritage, in the true building of the Louvre Palace and the centre of the area of all Paris fashion week events is the strong point in Zip Zone market strategy and offer an excellent setting for 60 prestigious collections, meticulously selected by Alessandra Stretti. 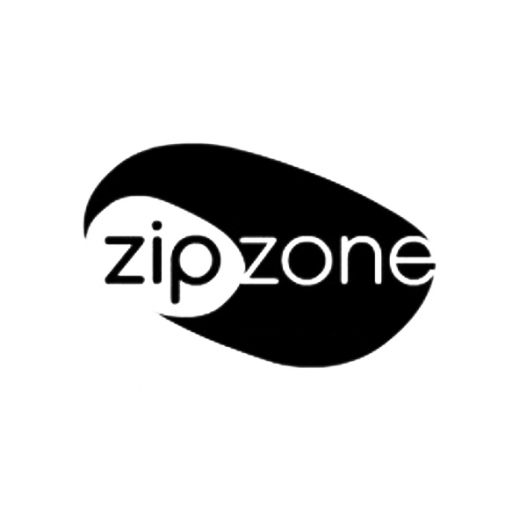 Zip Zone Paris tradeshow is visited by elitist buyers and press.